Good stuff. 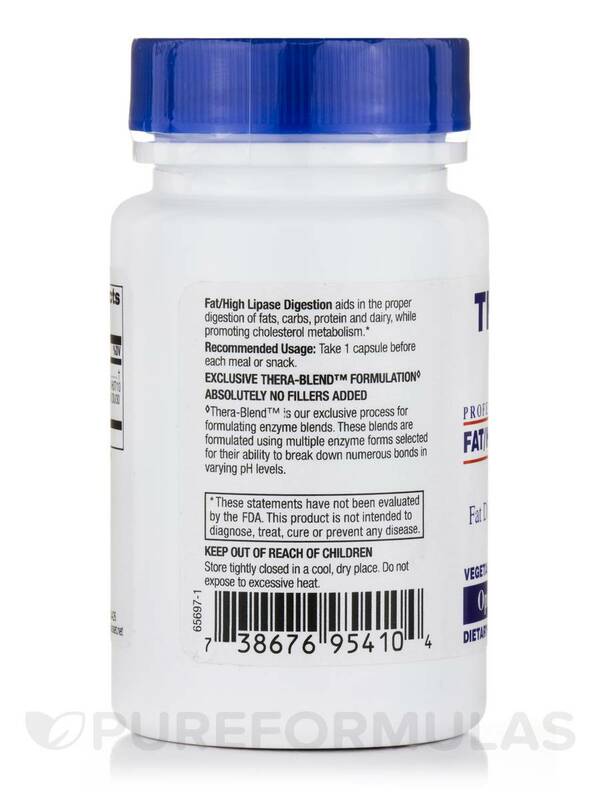 I have been using LPS Fat Digestion Formula for my digestive products and found it online here at a better price than I can find in stores - Yay!! Improper digestion of fats can lead to deficiencies in certain vitamins and minerals. If the fats you eat aren’t properly digested‚ then the vitamins are not absorbed by the intestines. When your body fails to properly digest fats you may also experience gas‚ bloating‚ diarrhea‚ lack of energy‚ and indigestion. None of these symptoms are pleasant‚ and they can continue to get worse over time. If you have any of these symptoms—or discover that your body isn’t digesting fats properly—talk to a health professional to help determine treatments for your digestion problems. 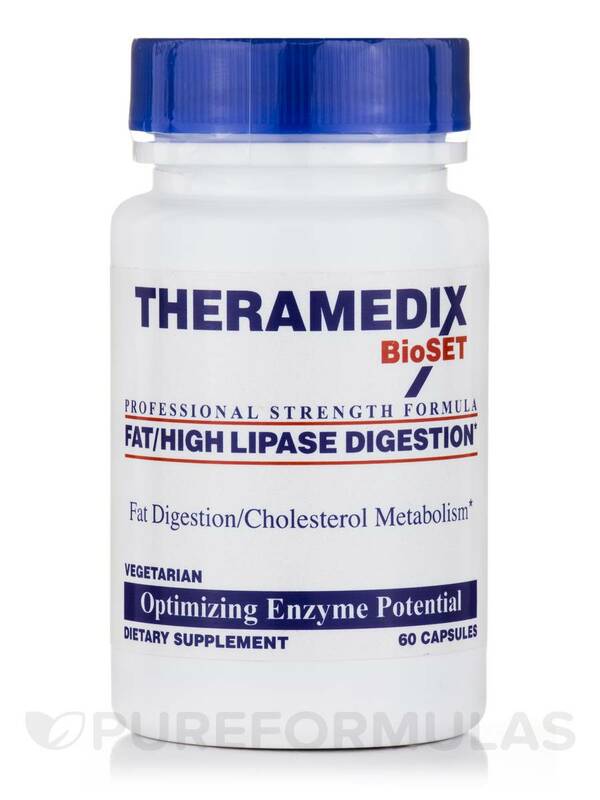 Theramedix’ LPS Fat Digestion Formula is a supplement that has been designed to restore proper digestive function and to overcome common problems associated with improper fat digestion throughout your gastrointestinal tract. 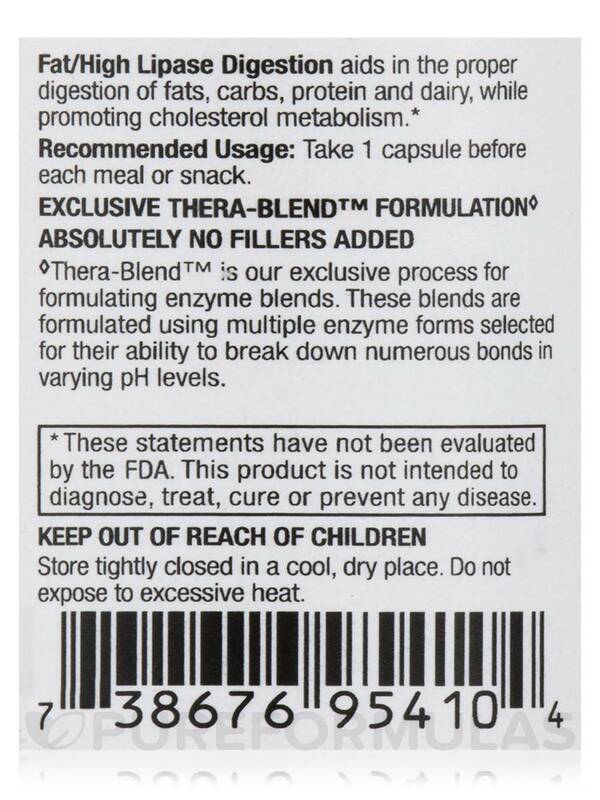 Its’ formula has been tested for effectiveness and the lack of serious side effects. 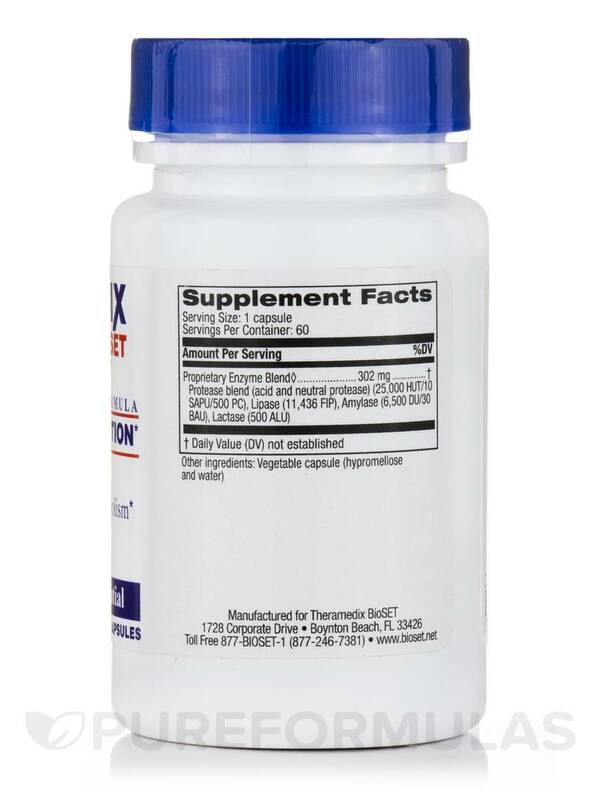 One bottle of LPS Fat Digestion Formula contains 60 capsules‚ and will last for up to one month when taken at the recommended dosage of one or two capsules with each meal. Consult your health professional to determine the appropriate dose. 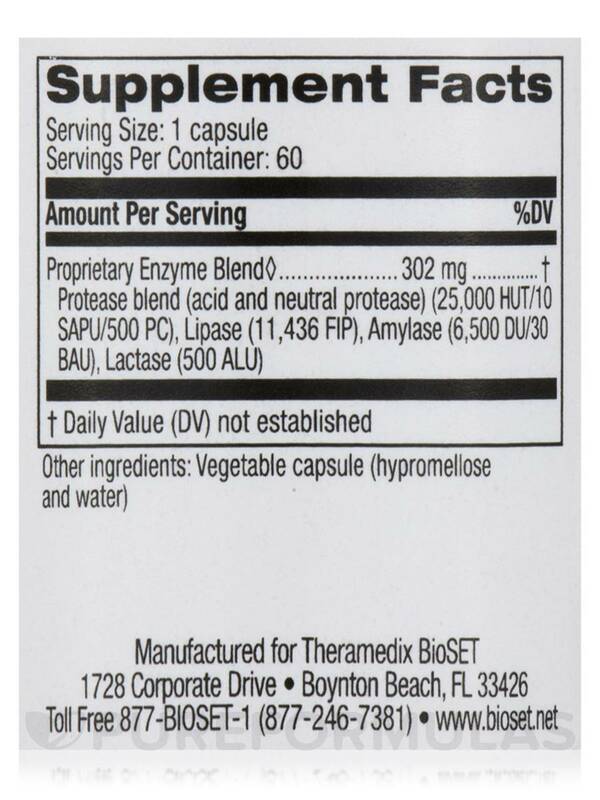 Protease blend (acid and neutral protease) (25‚000 HUT/10 SAPU/500 PC)‚ lipase (11‚436 FIP)‚ amylase (6‚500 DU/30 BAU)‚ lactase (500 ALU). Vegetarian / Absolutely No Fillers Added.